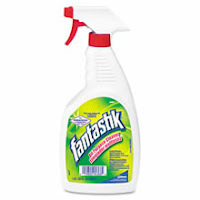 FREE Fantastic Cleaner wyb Pledge or Armstrong! Buy any Pledge or Armstrong floor cleaner and get a FREE bottle of Fantastic cleaner with this great coupon! This is a good coupon to hold onto and wait for a good sale! Print now before it's gone!